App Description: This is the 556th new escape game from enagames.com. The story of this game escape from the store room inside your house. Assume that one day you have been locked in the store room inside your house by some unknown person. 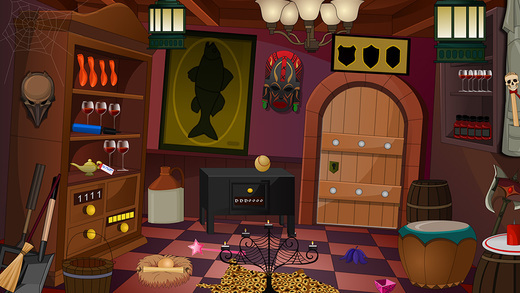 Try to escape with the help of hidden clues and objects. 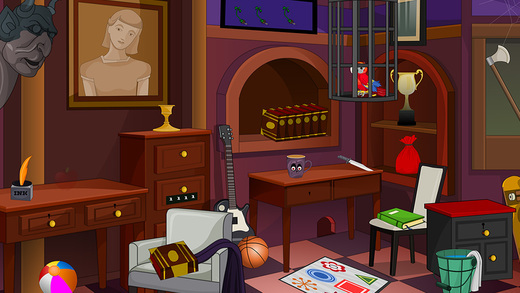 Click on the objects to interact with them and solve the simple puzzles. Play enagames and have fun!